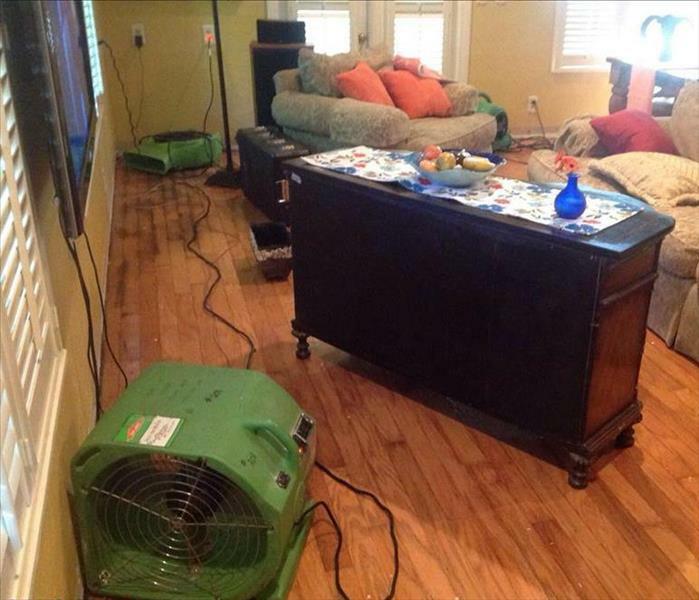 When water damage happens, it can leave you feeling an array of emotions. We understand what you are feeling, and that's why we have the most experienced technicians available to help. SERVPRO of Alachua County West uses advanced inspection & extraction equipment to remove the water faster. When you choose SERVPRO you can trust that your home or business is in good hands. Here in Alachua and surrounding Counties we also see our fair share of storms. In 2017, when hurricane Irma came through, SERVPRO of Alachua County West worked long and hard to restore as many properties as possible. Our team was there to help so many people feel safe again. We are dedicated to helping those in need, whatever the circumstance might be. SERVPRO of Alachua County West is conveniently open for emergencies 24 hours a day 7 days a week. When you call, there will be someone there to guide you, answer your questions and get help as soon as possible. We want to help make your worst day a better one! We live and work in this community too; we might even be neighbors. 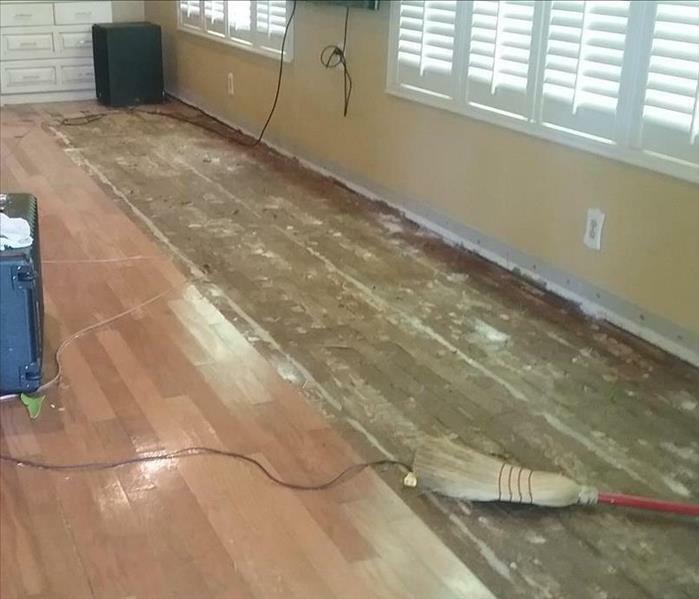 As a locally owned and operated business, SERVPRO of Alachua County West is close by and ready to respond to your flood or water damage emergency. We are proud to be an active member of the Gainesville community and want to do our part to make our community the best it can be.